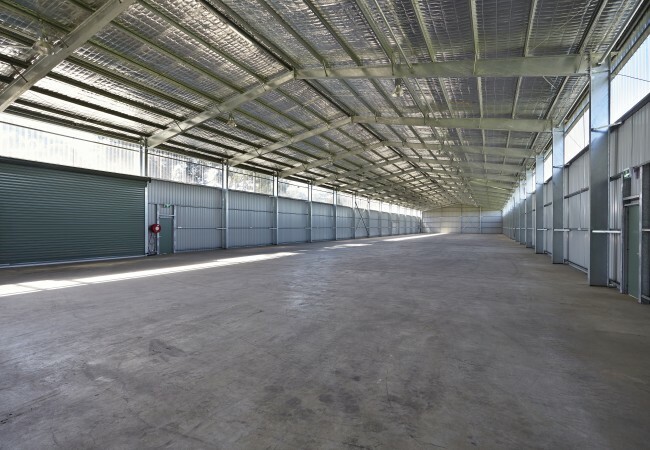 This warehouse complex offers tenants seeking larger premises, four inexpensive warehouses for short or long term storage and distribution. 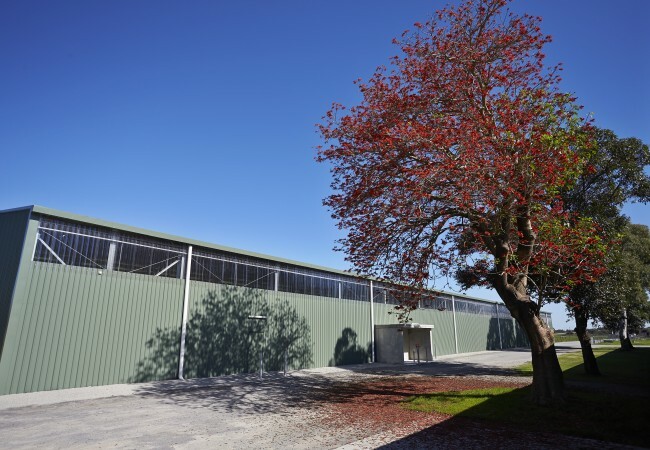 Each warehouse provides approximately 1,600 sqm of clear-span warehouse space, multiple door access with truss heights of approximately 6m and good surrounding lay-down areas. 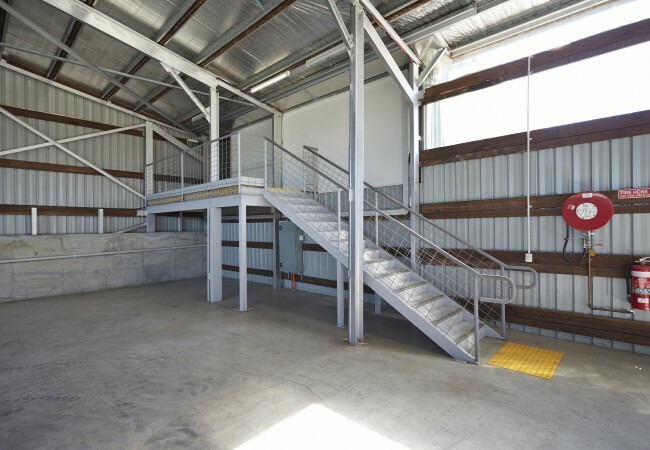 Other features include an office, restroom facilities, a groundskeeper plus electricity and telecommunications services. 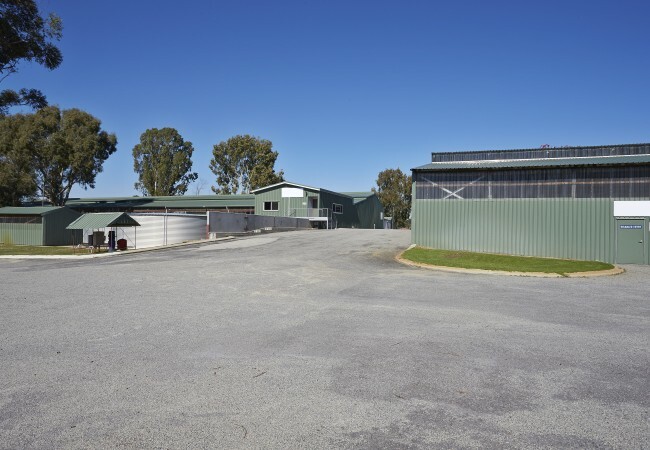 The property, approved by the City of Cockburn, is Zoned Warehouse and Distribution. 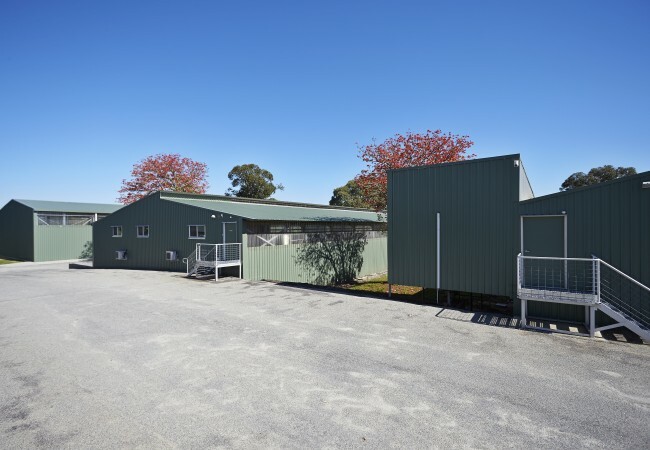 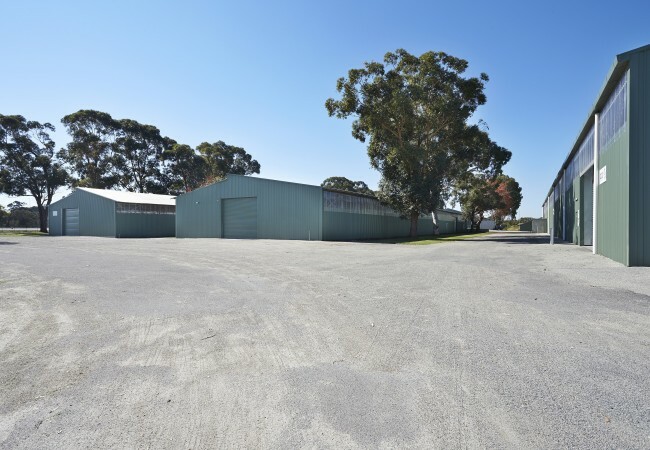 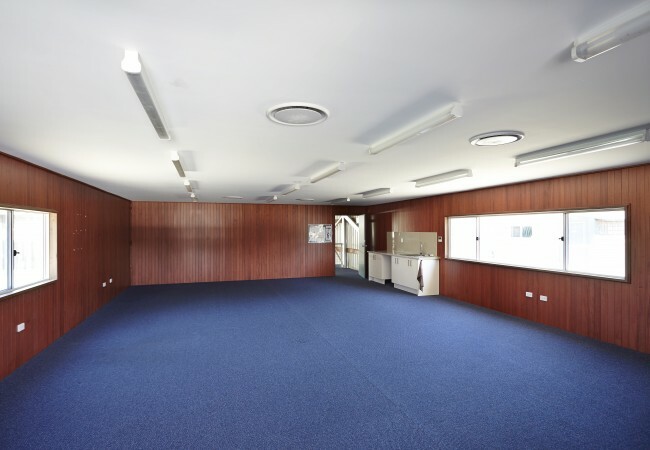 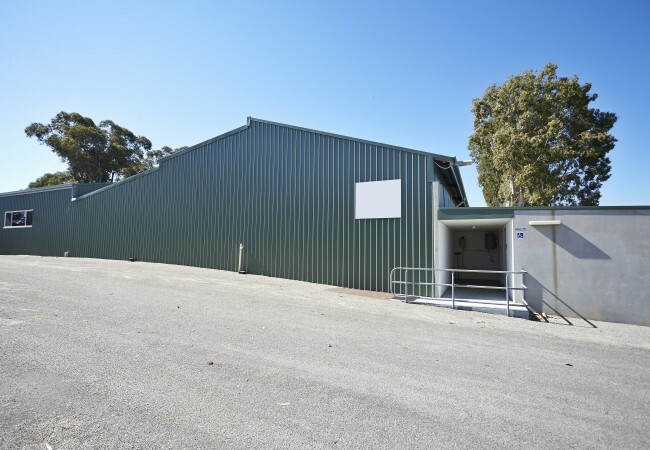 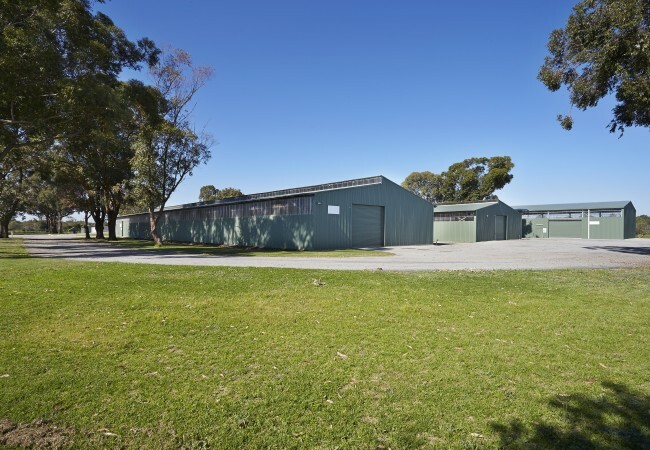 Situated in the beautiful rural setting of Banjup, the complex is 5 minutes drive east from Kwinana Freeway and 10 minutes west from Tonkin Highway on the junction of Warton and Armadale Road. 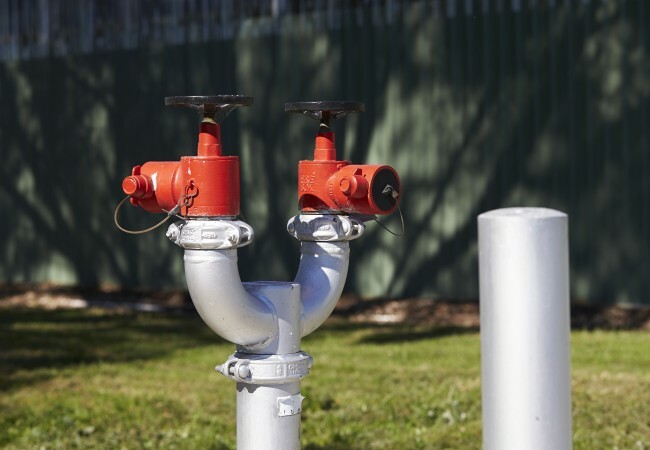 Just follow the signs to the entrance off Armadale Road.